A little boy tells his teacher about the tricks of a mischievous wind that made him late for school. But his teacher just won’t believe him. Is he telling the truth or just inventing some outrageous excuses? 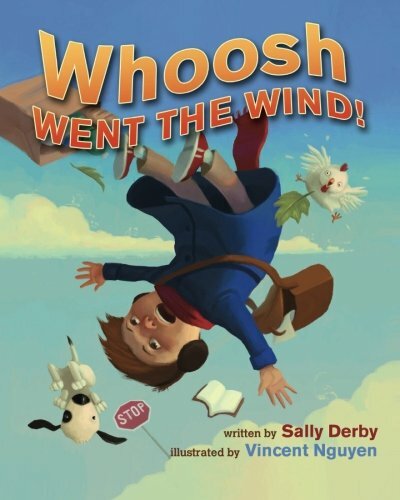 Listen to the little boy as he tells about his windy “walk” to school and find out in “Whoosh Went The Wind!” by Sally Derby.